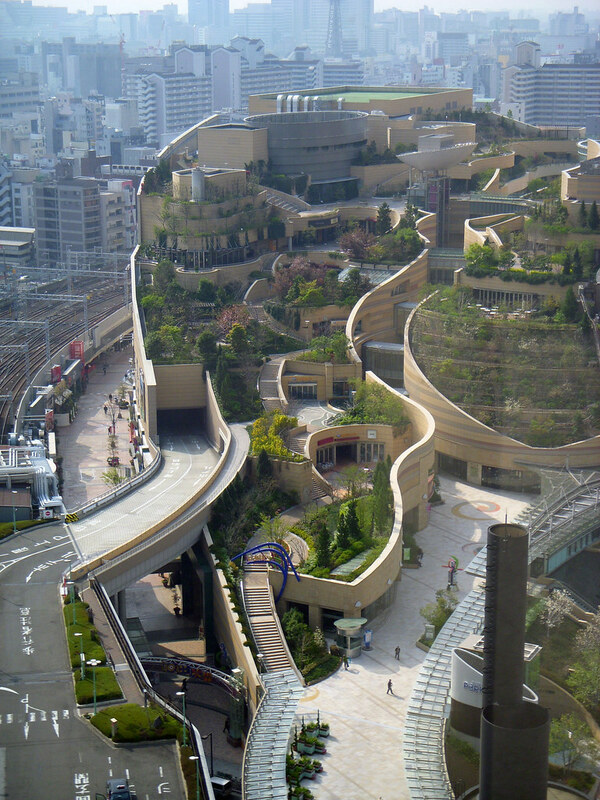 In the midst of bustling Osaka is an "amazing rising garden complex," Namba Parks. Here is a wonderful night view of the complex. It's amazing how greenery can soothe and relax us, even in a busy urban environment.